Having been the creative force involved in many destination weddings and fabulous event plannings, Silversilke has become an in-demand Event Planning firm in Puerto Rico. Event Designer and Founder of Silversilke, Jeanette Centeno is known for her elegant, innovative and luxurious designs for weddings and events in the beautiful island of Puerto Rico. Silversilke’s professional staff has a reputation of flawless event management and is experienced in producing extraordinary and unforgettable events. 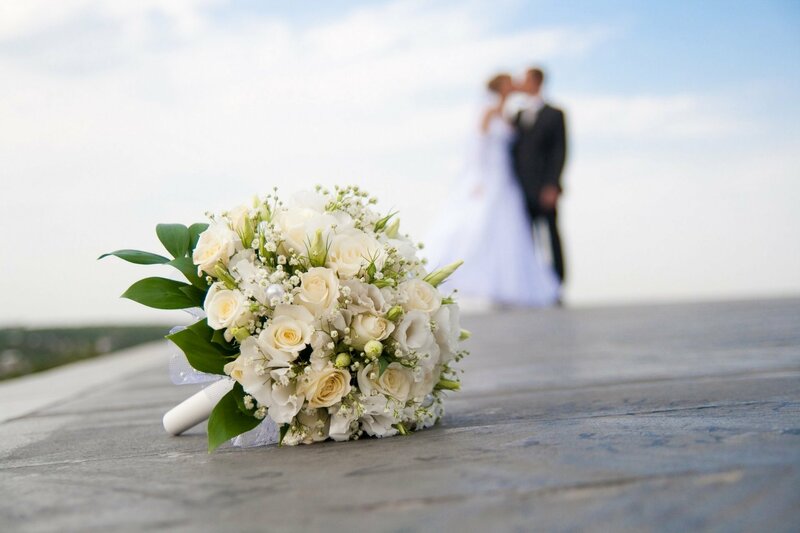 In addition, Silversilke has been noted in numerous publications including WeddingWire, Compania de Turismo Puerto Rico along with many more.